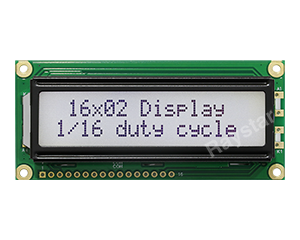 The standard character display resolution includes 8x2 、12x2、16x1、16x2、16x4、20x2、20x4、24x2、40x2、40x4 character lcd display. 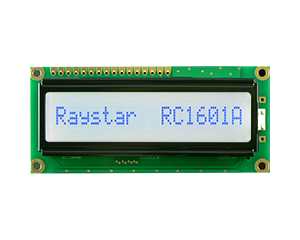 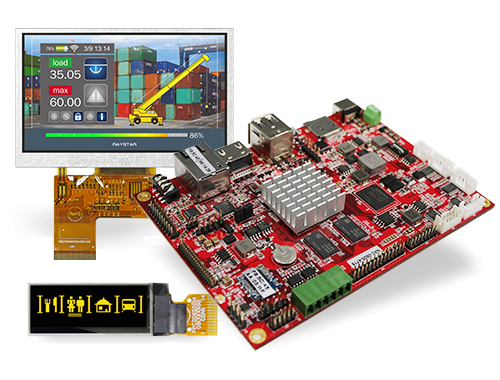 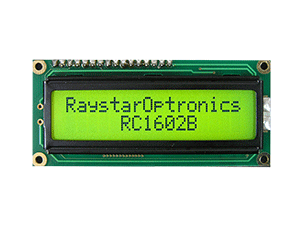 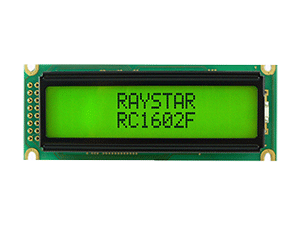 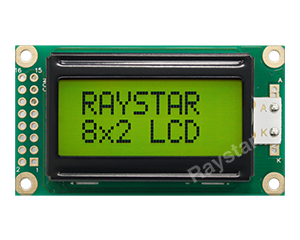 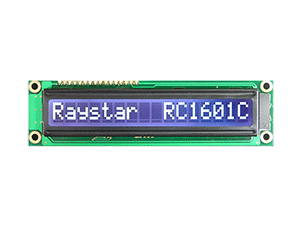 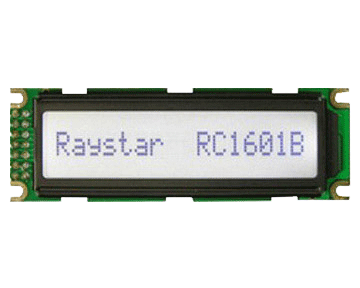 Character lcd modules are available in COB and COG types with different interfaces in 8080、SPI、I2C。Character lcd modules are in STN/FSTN/FFSTN LCD displays with different LED backlight in Yellow-Green, White and Blue color. 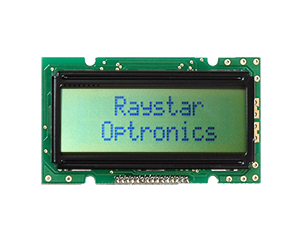 The character module font options are English/Japanese, European, eastern European, Scandinavian European, Cyrillic (Russian), and Hebrew/Arabic. 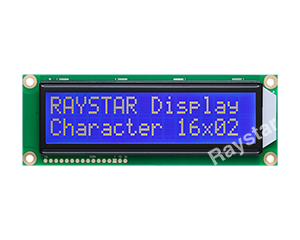 We offer character displays with 5V operating voltage as standard and 3V or 3.6V options are also available by request.